Over the past two days the school has been closed for Student Achievement Conferences, for the second time this year. These involved students and their families meeting with their tutor teachers to discuss their progress at school. I have loved having a pastoral care role as a tutor teacher this year, so have enjoyed the past two days. Throughout the year as a tutor teacher I am responsible for my classes uniforms, attendance, overall behaviour and happiness at school (put simply). I have a Year 10 class, so as their pastoral carer I need to ensure they're reading to move into Year 11 next year. Even though there is a considerable amount of time spent following up with students and calling home for a variety of reasons, the role has been incredibly rewarding. 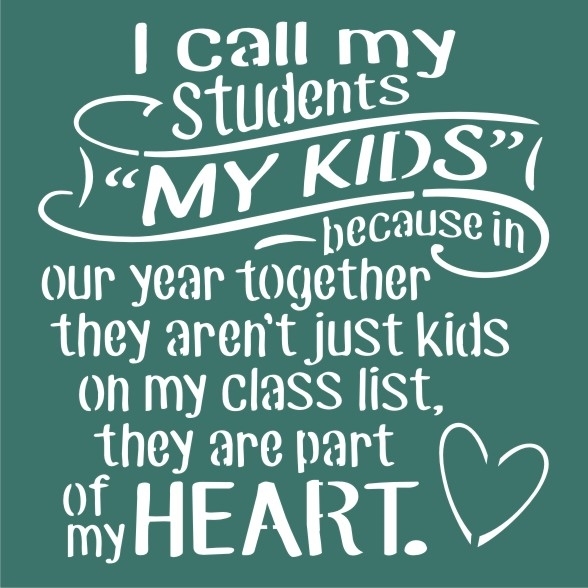 I feel like I have successfully 'moulded' my students this year, to be the best student they can be, and I am so excited to see how they grow the rest of this year and next year as Level 1 students. I felt incredibly proud of the success and progress my students have had. I found myself expressing my pride in my students, and sharing more strengths than weaknesses with their families over the past two days of conferences. I tried hard to share the feedforward or next steps, but for some students I found this difficult! Upon reflection, I think it would be useful to have a brief conversation with each of their subject teachers and ask for any general comments about the class holistically and any students causing concern. As a result, I would feel more comfortable discussing student progress in their subjects and also be able to identify their gaps or weaknesses. 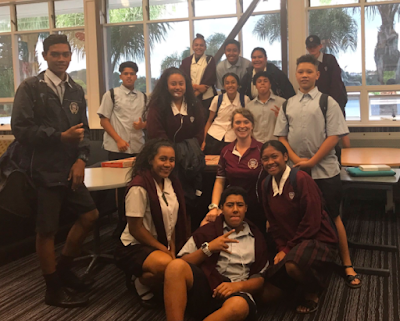 Overall though, I really enjoyed engaging with the whānau of my wonderful learners yesterday and today. I have grown to have a lot of love and respect for my tutor class, and I loved sharing their successes with their caregivers. 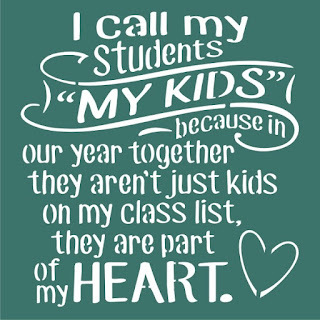 Conversations with my class have been incredibly different for each student, some simply needing to read more, others needing support developing self confidence, one student has needed support with her health and I am helping one student to quit smoking this year. I am learning a lot about my beliefs and values throughout the process, and trying to prepare my learners for the most successful future possible. I am now looking forward to seeing what changes students make after their Student Achievement Conferences, and seeing further progresses and successes in their final reports!